Charlie Cunningham has announced his return with the release of a brand new single ‘Permanent Way’. 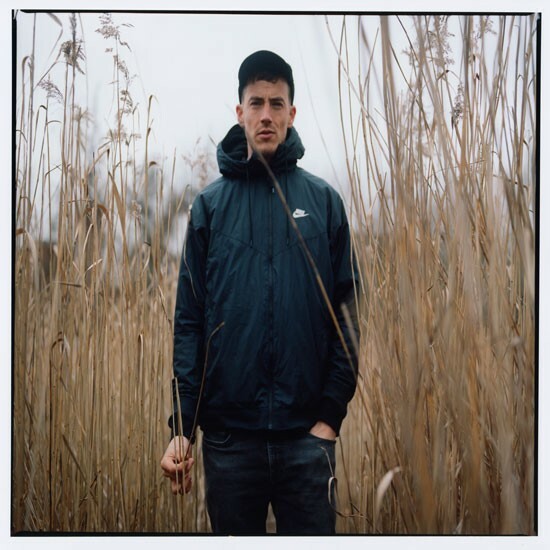 Produced by Sam Scott & Duncan Tootill, ‘Permanent Way’ is the first new material from the British guitarist since the release of debut album ‘Lines’ in 2017 and is a nod to more that we can expect from him in 2019. ‘Permanent Way’ finds Charlie embellishing his sound with subtly arranged synths and an upbeat tempo, whilst still allowing enough space within the arrangement for his distinctive vocals to echo and captivate. Alongside this new release, Charlie Cunningham will make a return to the live stage at the Redgrave Theatre in November.